The Carlton, Gedling & District U3A was formed in 2012 and is part of The University of the Third Age, a global organisation whose aim is to encourage people to enjoy, appreciate and learn in the company of other like-minded people. We aim to provide educational and leisure activities at minimal cost for retired and semi-retired people. 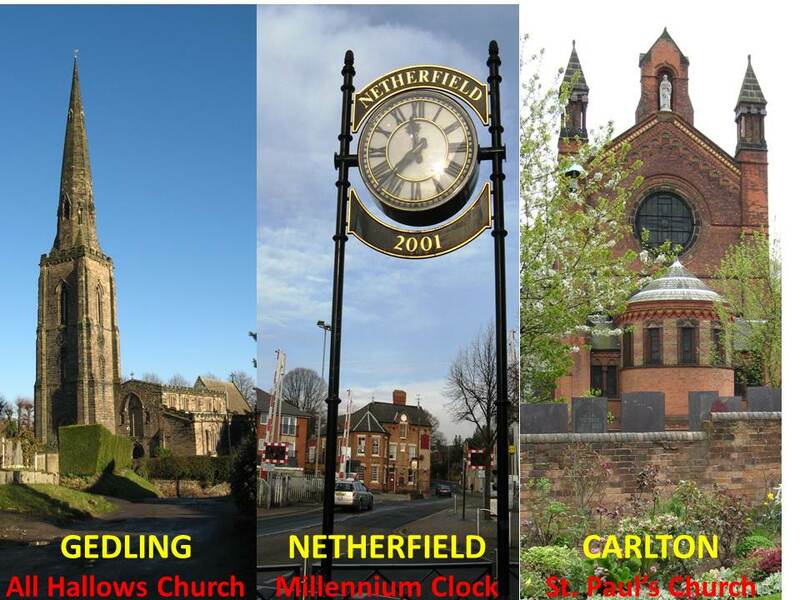 For further information about the Carlton, Gedling and District U3A click the WELCOME button on the top menu. Software notice: This site was created using the U3A Site Builder, which is subject to the terms of the Apache licence.